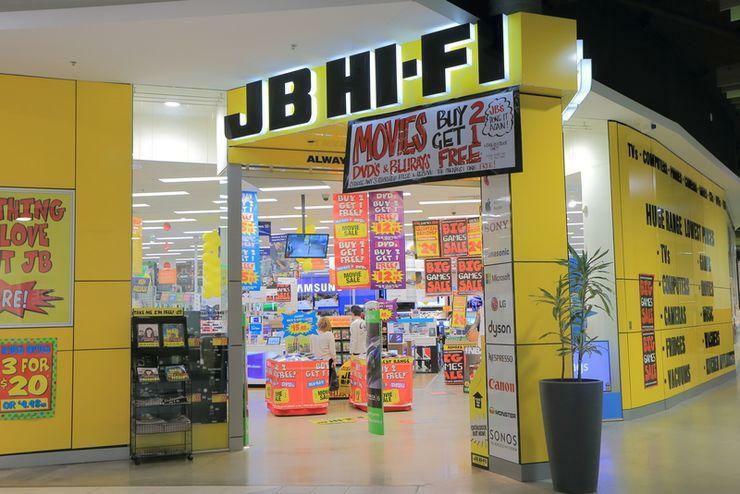 JB Hi-Fi (ASX:JBH) has continued to show growth in the Australian operations while New Zealand sales were down once again. The total revenue for the group was $3.7 billion for the first half of the 2018 financial year ended 31 December 2017. The represents 41 per cent growth compared to the same period last year when the group posted $2.6 billion in revenue. At that time, however, the acquisition of The Good Guys had just been completed. The total sales for The Good Guys alone was $1.1 billion for the first half. Total sales for JB Hi-Fi Australia grew 10.8 per cent to $2.48 billion with online sales growing 40.6 per cent to $119.3 million, representing 4.8 per cent of total sales. 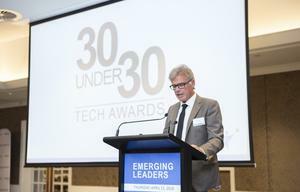 The company did not break down the results for its solutions business but said that recorded a double digit sales growth. JB Hi-Fi New Zealand total sales were down 0.4 per cent to NZ$124.6 million with comparable sales for the half year up 2.4 per cent. Online sales in New Zealand grew 89.8 per cent to NZ$4.8 million or 3.8 per cent of total sales. One New Zealand store was closed with the company scraping its whitegoods business. The closure impact to sales was NZ$4.6 million. 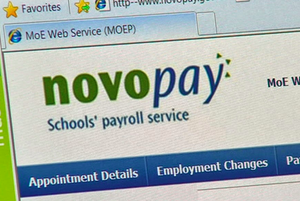 Net profit after tax (NPAT) for the group was $151.7 million or 37.4 per cent up from the same period last year. The retailer has 311 stores in Australia and New Zealand, having opened seven JB Hi-Fi stores in Australia and two new The Good Guys. JB Hi-Fi expects to close the 2018 financial year with total Group sales to be around $6.85 billion – being $4.75 billion for JB HI-FI and $2.1billion for The Good Guys. Total group NPAT is expected to be in the range of $235 million to $240 million, an increase of 13.1 per cent to 15.5 per cent on underlying NPAT in the previous corresponding period.